Five of my paintings (oil on canvas) are currently on exhibit at the Henry Wilson Coil Library and Museum in San Francisco, California. 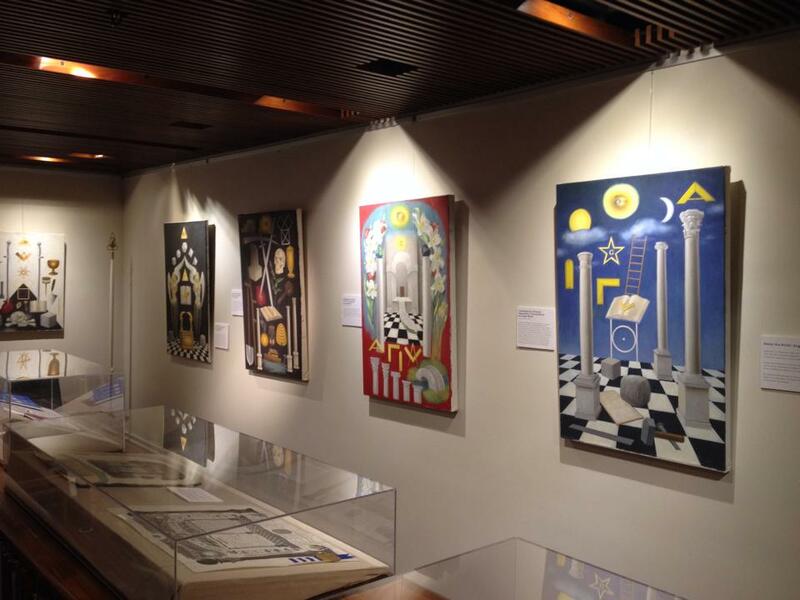 The works are part of an exhibition of tracing boards both modern and antique. The oldest paintings on display are the “Harris tracing boards” which were painted by John Harris (1791-1873) in 1844. Below are a couple of images of my work on display at the museum. 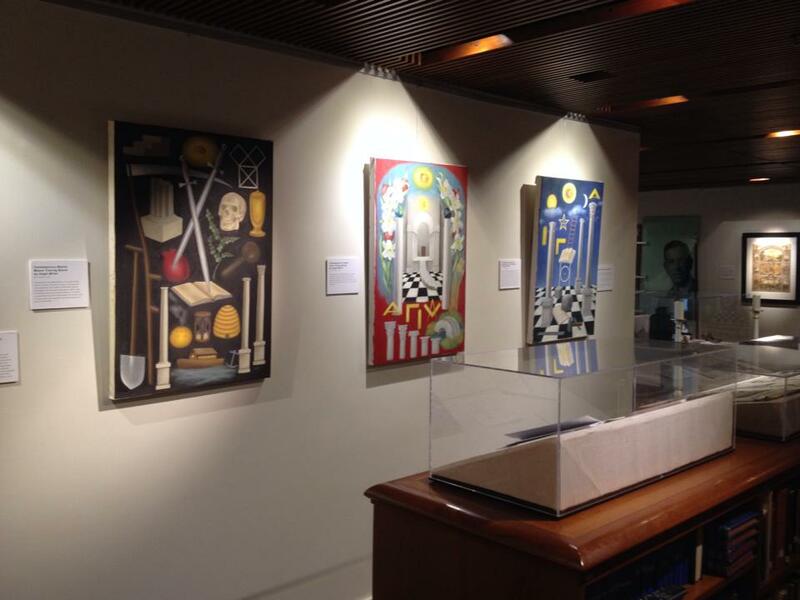 Some of my paintings at the Henry Wilson Coil Museum. At the Henry Wilson Coil Museum. Okay, so it may not be news as such. But it’s news to me. (And I’m guessing it will be news to you as well.) 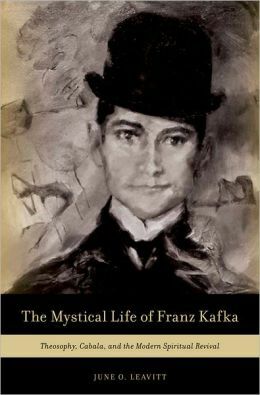 My writing on spirituality was cited in The Mystical Life of Franz Kafka: Theosophy, Cabala, and the Modern Spiritual Revival by June O. Leavitt. The book is published by Oxford University Press, so it’s pretty “legit,” to say the least. I’m cited on pages 15, 127, and 136. If you’re interested in Kafka, it looks like an interesting book. You can check it out on Amazon, here. With the launch of my second Book (Freemasonry:Foundation of the Western Esoteric Tradition) nearing, I have finally got around to setting up an Amazon author page. it is a little plain at the moment, with just a very brief bio, photo and my first book listed, but no doubt I’ll be adding to it, especially when my third book comes out next year. If you’re interested, you can check it out here. If you have any suggestions, please let me know. last century, as well as how some young Muslims are experimenting with dress and subculture to create their own radical styles and movements (e.g. Taqwacore or Muslim Punk).